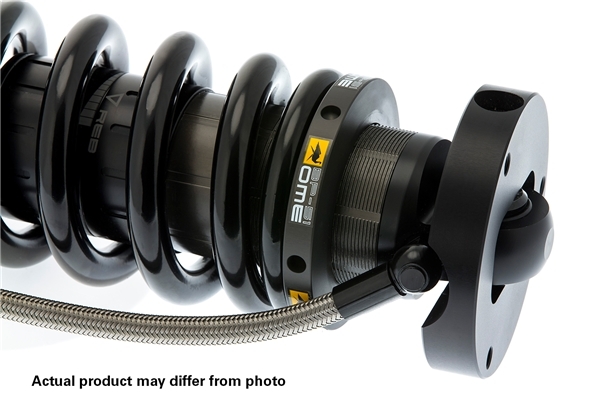 OME BP-51 shocks for Toyota 4Runner offer high performance, bypass shock absorbers. This is the result of an exhaustive development process aimed at delivering the ultimate in both comfort, control and off-road performance. OME BP-51 Complete Kits are the perfect choice for your Overland Build. Designed, developed and tested entirely in-house by ARB’s team of Old Man Emu ride engineers, BP-51 shock absorbers are vehicle specific and utilize existing mounting locations to provide easy installation without the need for additional vehicle modification. 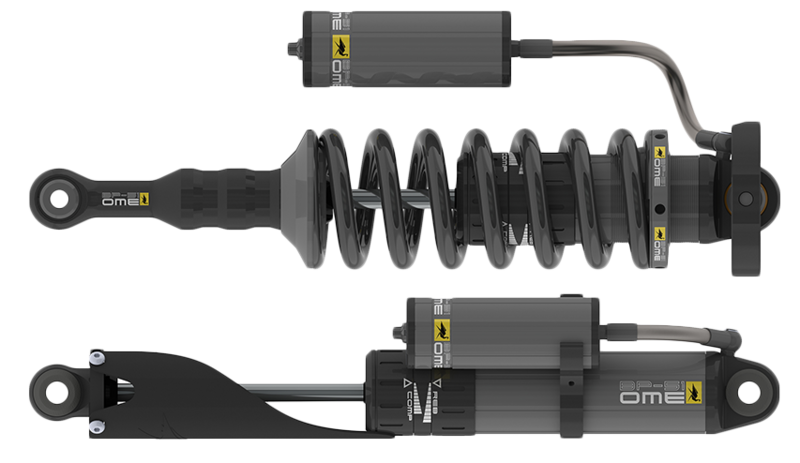 Unlike most other adjustable shock absorbers, which provide adjustment for compression only, the BP-51 range allows on vehicle, independent adjustability of both rebound and compression to offer class leading ride customization that can be tailored to individual vehicle or trip requirements. In addition to the velocity sensitive damping used in most shock absorbers, where the faster the piston moves, the higher the level of damping is generated, OME BP-51 shocks for Toyota 4Runner also generate damping dependent on the position of the piston within the shock absorber’s body via their bypass design. 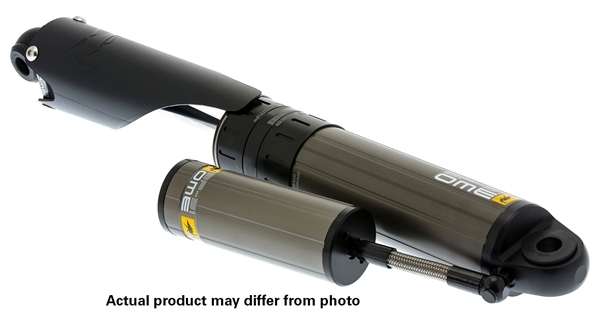 While most shock absorbers only generate damping based on fluid flowing through the piston, the OME BP-51 shocks for Toyota 4Runner offers an alternative path from one chamber to the other, around the piston in the form of bypass passages. Some fluid flows through the piston and some fluid bypasses around the piston in the bypass passages. Remote Reservoir; 6061 grade aluminum remote oil canister allows for increased oil volume, resulting in lower oil temperatures. High Temperature Hose; Durable Dash 6 high temperature Teflon hose incorporates high flow fittings for optimum oil flow. Spherical Bearings; Large, Teflon lined spherical bearings. Spring Seat; 6061 grade aluminum spring seat. X5K Coil; High quality X5K grade steel coil, for use on coil over models, incorporates application specific design. Spring Adjustment; 6061 grade aluminum adjustor allows adjustment of spring preload and ride height. Top Hat; 6061 grade aluminum top hat. Bushings; Quality oversized rubber bushings result in excellent longevity. Shaft Guard; Replaceable, impact resistant, high density polyethylene shaft guard prevents damage to the shock absorber shaft from stones and other debris. Piston Shaft; Hard chromed, ground piston shaft for the ultimate in strength and durability. Adjustor; External, independent rebound and compression adjustment allows fine tuning of ride comfort and control to suit varying vehicle and trip requirements. Shock Absorber Body; 51mm bore, 6061 grade aluminum shock absorber body with type III, hard anodized finish for increased heat dissipation and corrosion resistance. Piggy Back Clamp; Remote reservoir piggy back clamp allows easy connection of the remote oil reservoir to the main shock absorber body. All OME BP-51 shocks for Toyota 4Runner are manufactured in-house by ARB. In order to achieve this, significant investment has been made in state of the art machining and hard anodizing equipment, allowing ARB total control of the process to ensure the highest possible quality. BP-51 shock absorber bodies are manufactured using aircraft grade (6061) anodized aluminum to dissipate heat more efficiently than steel or alloy steel and provide superior corrosion resistance.